What REALLY happens behind the scenes of a successful, 7-figure business? Join me as I dive deep into a transparent conversation about entrepreneurship with Libby Crow. In this episode, you’ll learn the 3 seasons of entrepreneurship, why entrepreneurship is really just an opportunity to break patterns, and the one thing that Libby missed the mark on when building her business. 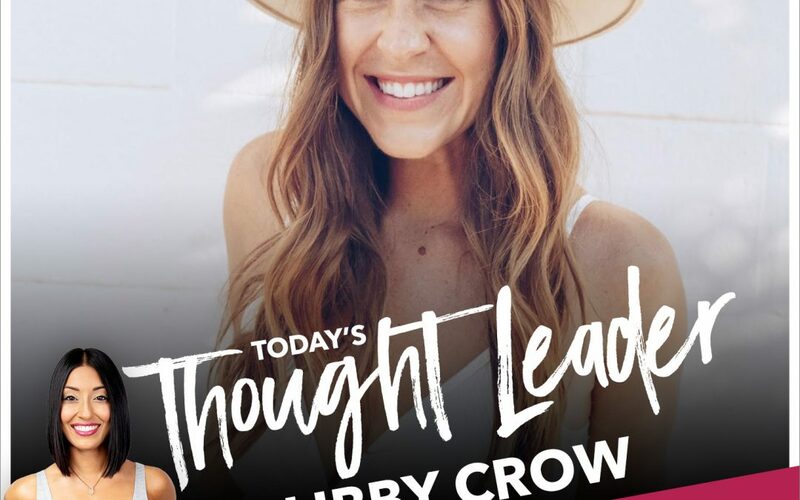 Libby Crow is a global mentor for entrepreneurs, helping them grow their businesses and their minds. She is the founder of LC International, a marketing strategy company for digital consultants, and Co-Founder of The Daily Shift, a personal development company for aspiring and accomplished entrepreneurs alike. Libby’s dedicated to helping entrepreneurs see the journey as a bridge to raising the vibration of the planet, and then later, as a portal for giving back philanthropically.